'White Cotton Tree' is an original painting by Lisa Marie Gunderson. 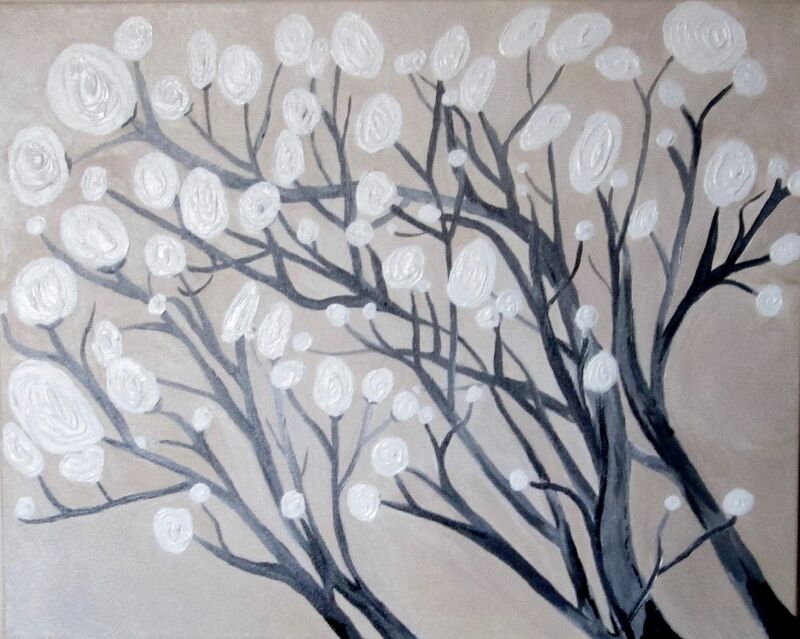 The light and airy nature of cotton was the inspiration for this painting. 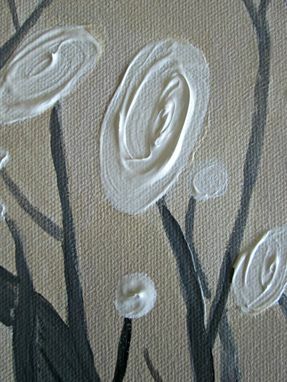 The background color is light tan, while the abstract cotton is full of textured white acrylic. This is a piece that will put any viewer at ease. 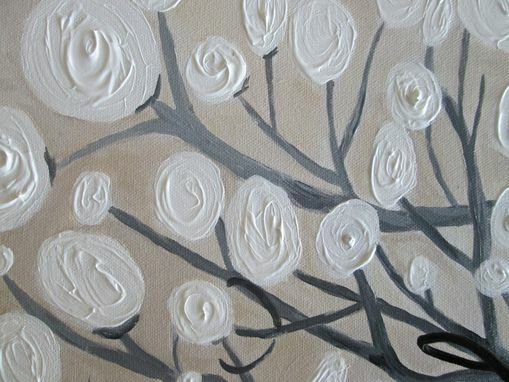 Materials used are acrylic paint, canvas, and UV matte varnish for protection.